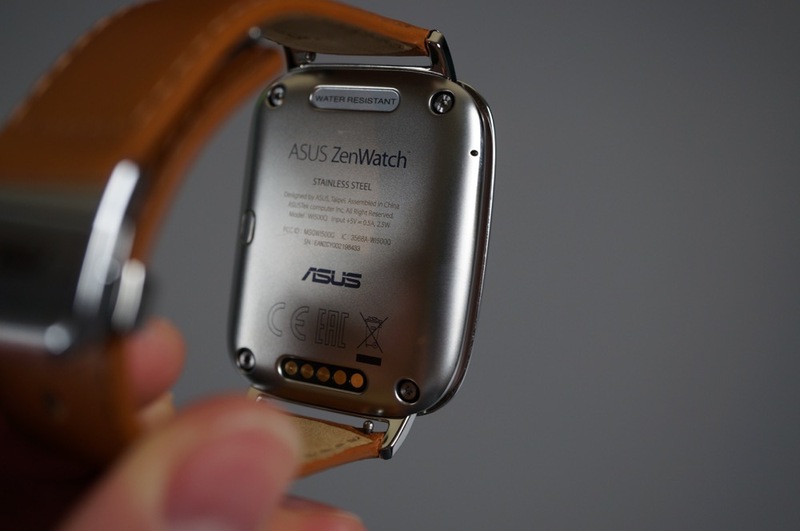 The Asus ZenWatch, an Android Wear device that is arguably the prettiest of them all, is in house and ready for us to dive into. 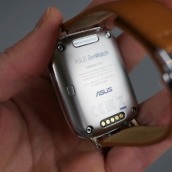 But before we get to a full review, we first need to introduce you to it through an unboxing and tour. 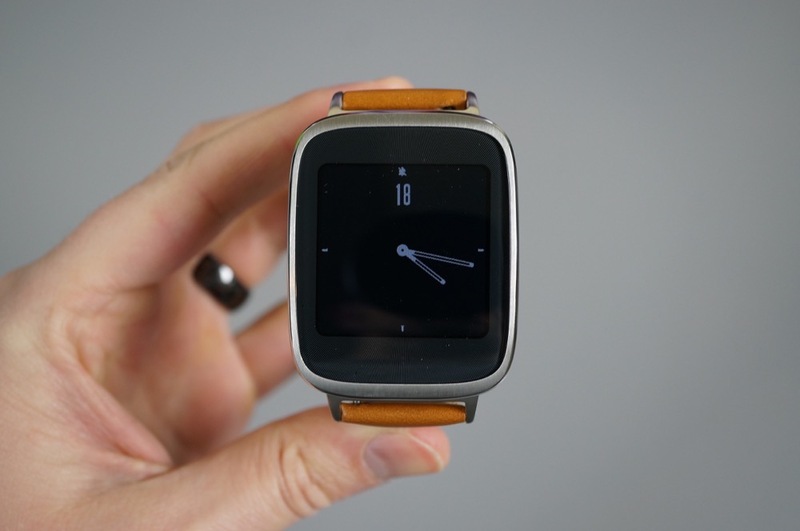 At $199, the ZenWatch is one of the better deals in smartwatches, though it does lack some features that others boast, like a heart rate monitor. 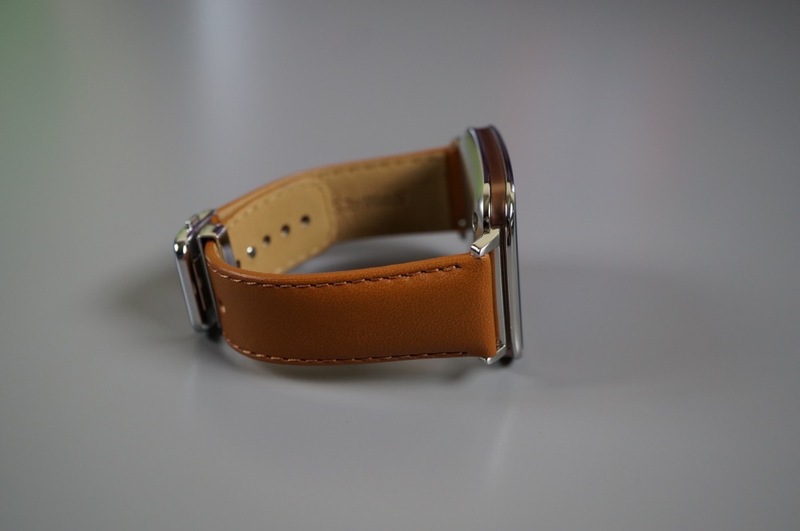 But if you are simply looking for a well-made, premium watch to wear on a daily basis, this may be one to keep on your short list. 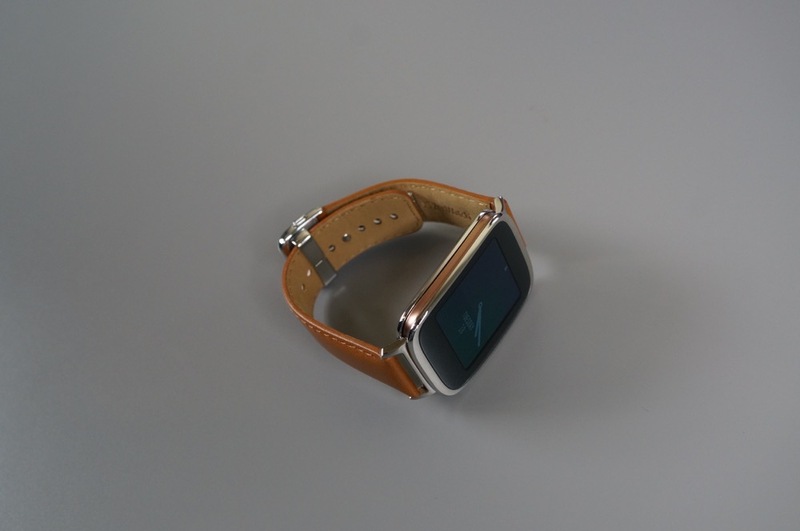 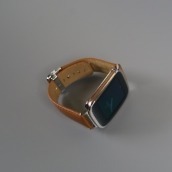 As a recap of the ZenWatch’s details, you are looking at a 1.63-inch AMOLED display (320×320), 1.4Wh battery, 1.2GHz Snapdragon 400 processor, IP55 water resistance rating, 512MB RAM, and the latest version of Android Wear. 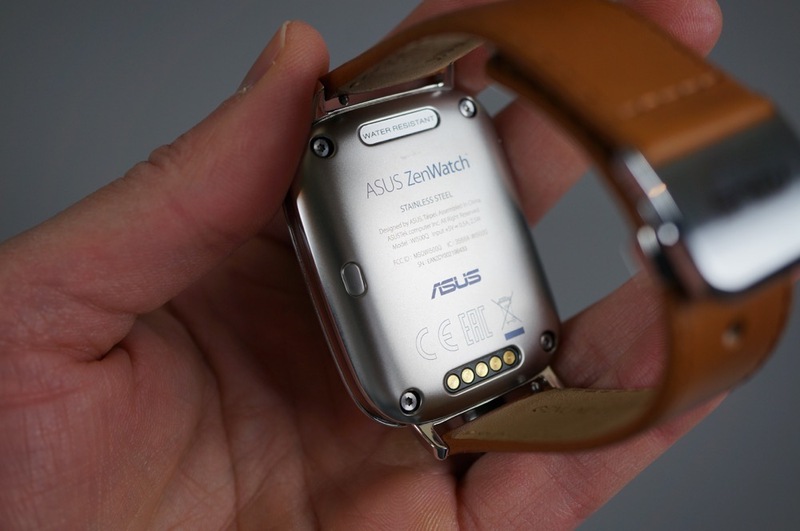 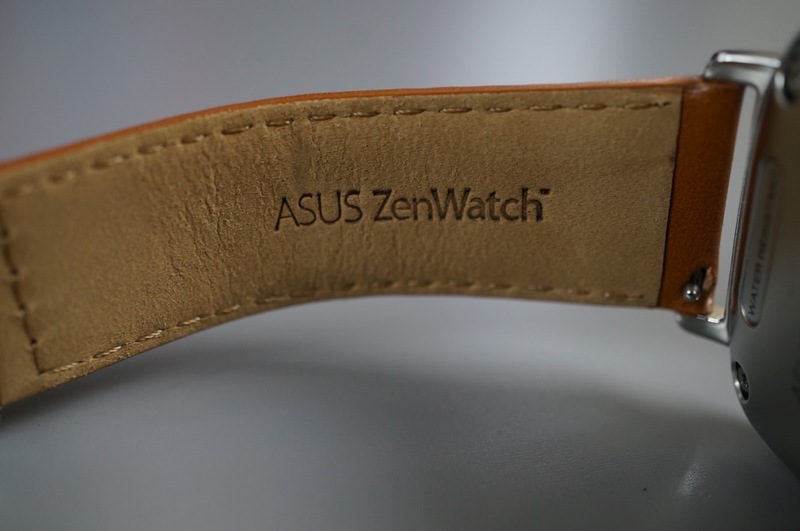 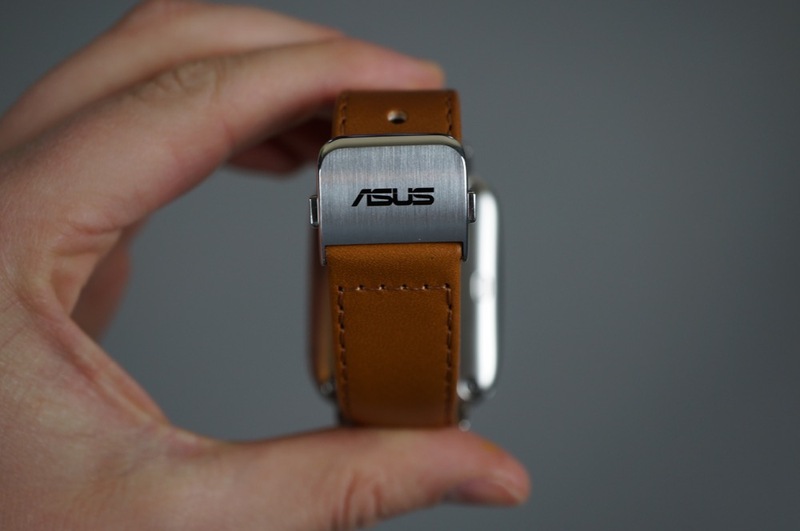 The ZenWatch isn’t round like the G Watch R or Moto 360, but Asus has tried to make it look as round as possible through design. 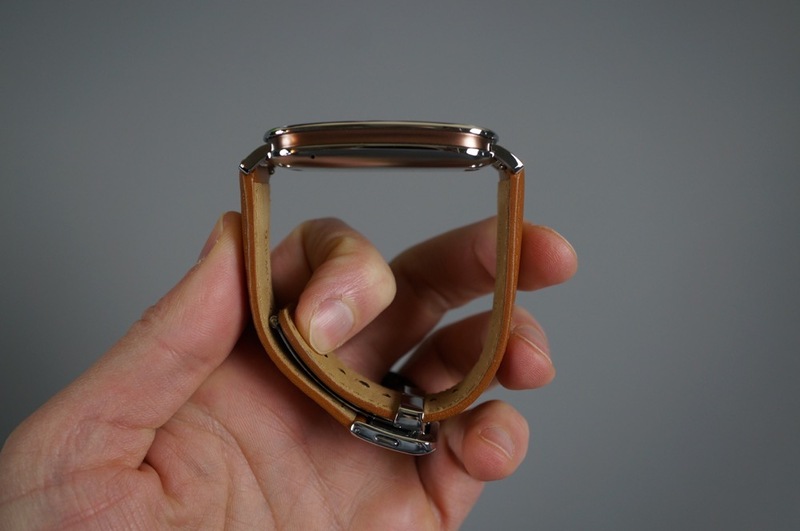 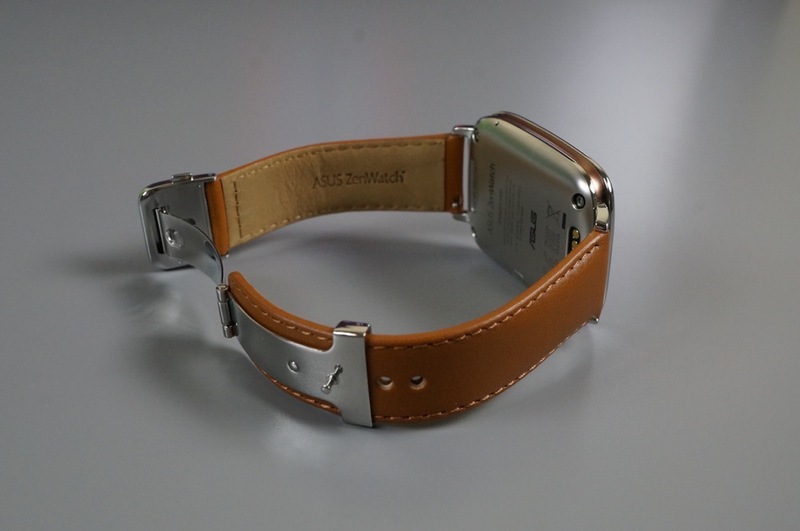 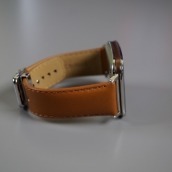 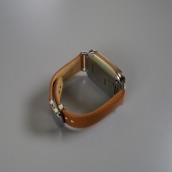 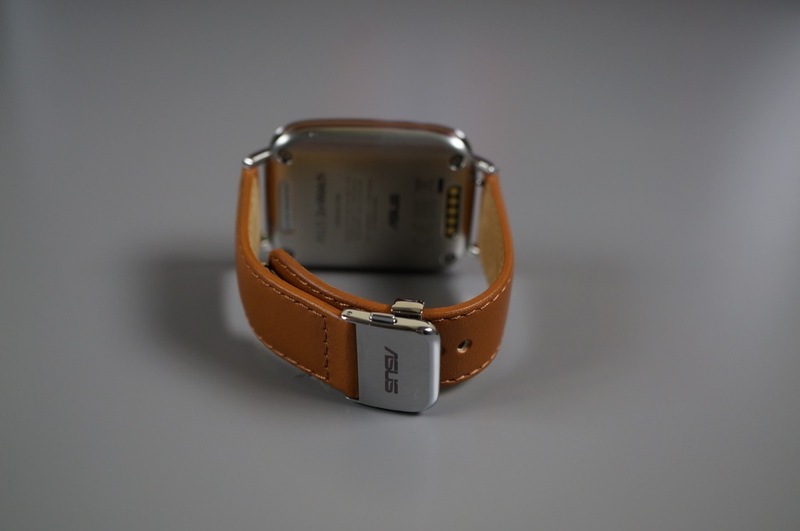 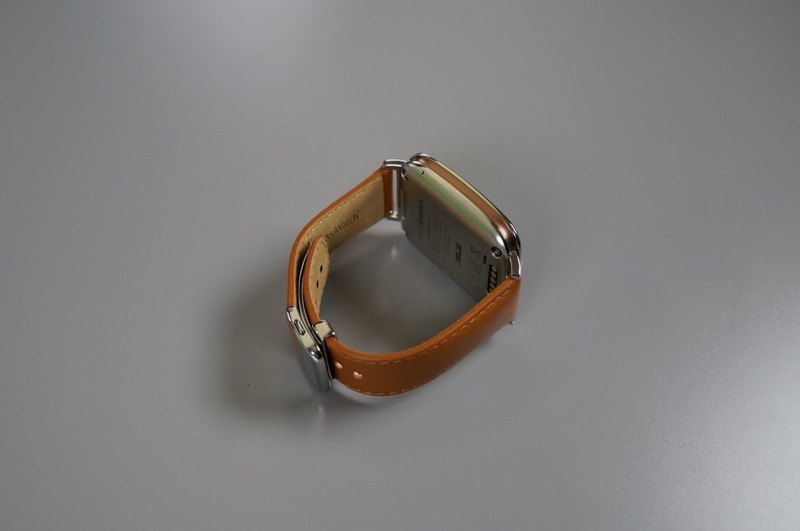 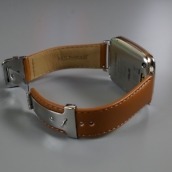 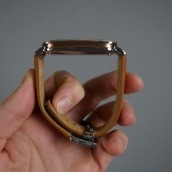 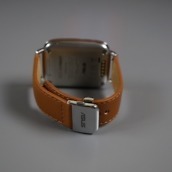 That design includes a stainless steel body and clasp, rose gold accents, and a very soft, high-quality leather watch band. 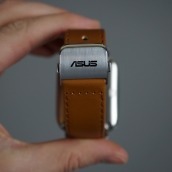 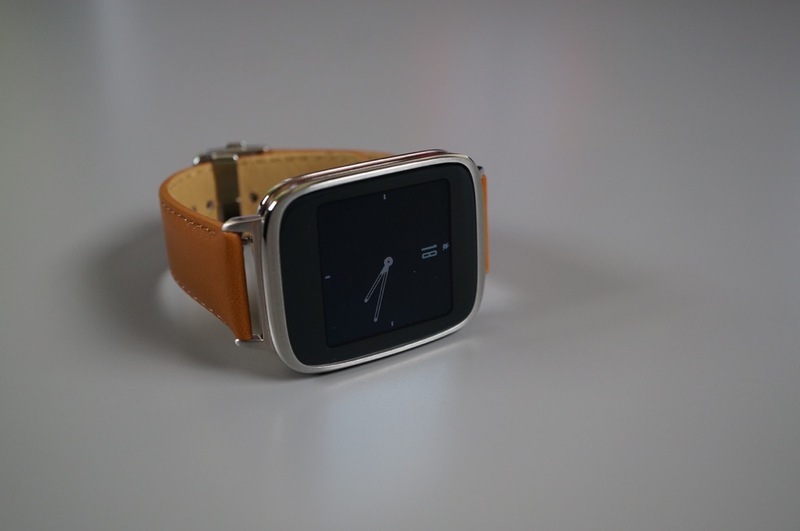 This is a great-looking watch. 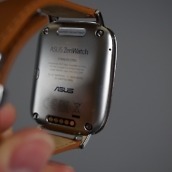 Enjoy the unboxing, but be sure to keep an eye out for our review.